Evolving far beyond the childhood concept of a few planks nailed between scrubby trees, the treehouse has grown up. 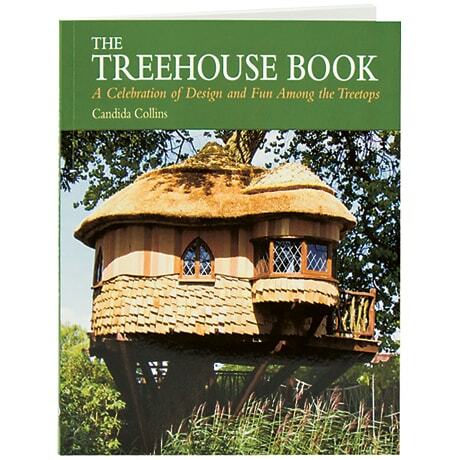 This book photographs and describes nearly two dozen examples of fully habitable and irresistibly inviting offices, cottages, playrooms, whole houses, and even hotels built in the trees, appointed with designer furniture, plumbing, and electronic gadgetry. Each project was designed using computer technology and built with tree-friendly methods and sustainable materials to create structures that only seem like fantasy. The final chapter includes plans and building techniques to inspire your own treehouse dreams.